Our Parish Church is the Church of St James, which has stood on its current site for more than 800 years. 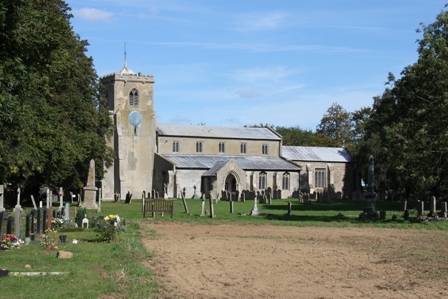 Its full title is the Parish Church of St James, Newton-in-the-Isle, with St Mary in the Marsh. The link with St Mary in the Marsh refers to a long-lost chapel and college that stood on the old sea bank on the outskirts of the village. The church falls within the Church of England Diocese of Ely. We share our Rector, the Reverend Sandra Gardner, with the neighbouring parishes of Leverington to the south and Tydd St Giles to the north.